There is an allure about a person who undergoes rigorous discipline to achieve something most people consider "great". Stories of people almost working themselves to death to achieve abundant riches are always inspiring to many. Today, going through hardship to master a skill is one way to garner respect - it doesn't even matter whether you enjoy the practice or not. For many, toil and pain matter more than the love of the process. Hardship, it seems, have some kind of value in itself. Those who enjoy their work process are sometimes viewed as freaks, unserious people with no appreciation for the value of hard work. We see such as missing something essential. We believe they will never succeed at anything in the long term because they haven't paid the "price" or suffered enough. However, when it comes down to it, I have found that a person of discipline mostly defers to a person motivated by love. Those who love their own existence and enjoy what they do daily have an assurance about them that is irresistible. They might not be covered with gold and pearls, but they naturally attract admiration and envy of most. More importantly, when it comes to it, enforced discipline always fail its adherents. Enforced habits rarely reach the place that matters - the heart. When huge life tests come, characteristics we've taken upon ourselves that aren't part of our natural flow falls away. It does not matter the reasons we acquired them, how much price we pay... they rarely help in overcoming great challenges. 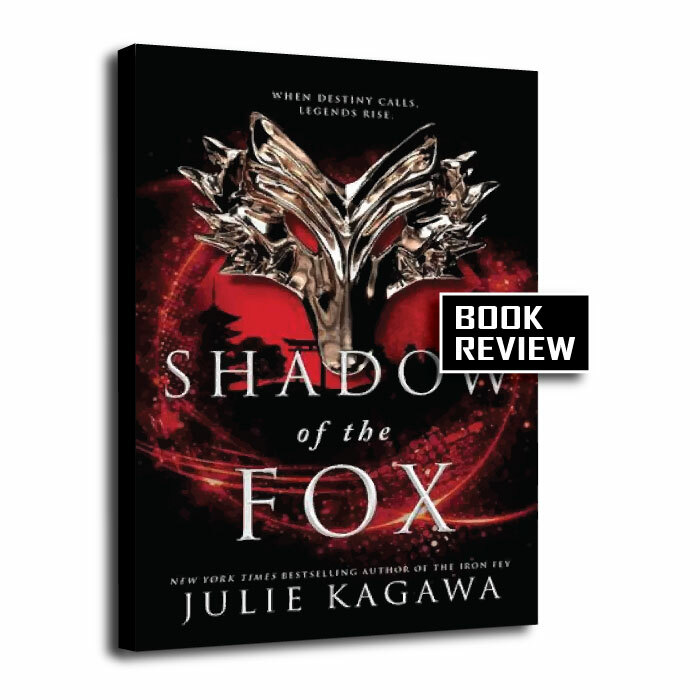 This theme is played out in Julie Kagawa's Shadow of the Fox about Yumeko, a kitsune (half-human and half-fox) who is on the run with an important scroll she is entrusted to deliver to another temple. Yumeko strikes up a friendship with Tatsumi, an assassin who is also after the scroll. 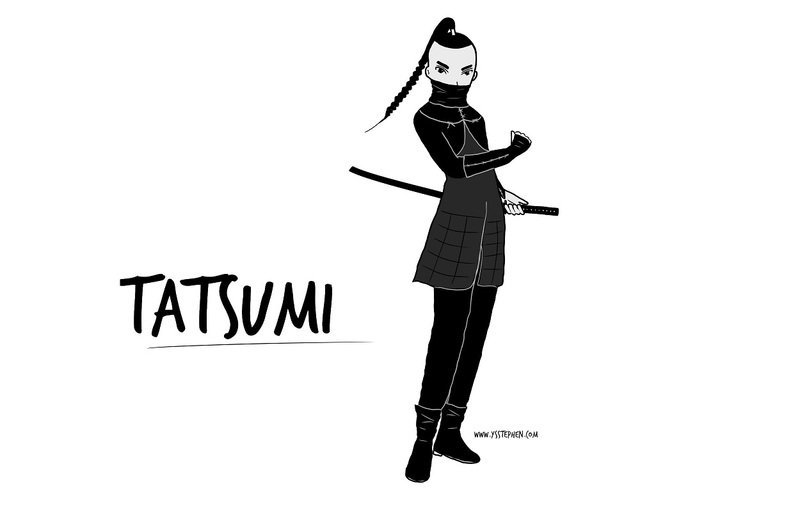 Together they travel across feudal Japan, fighting demons, witches and bandits. Tatsumi the assassin and the wielder of a demon-possessed sword is enthralled by Yumeko who seems to be more in tune with her feelings. Tatsumi is surprised that a carefree Yumeko seems to get results though she acts based on instincts. Though she seems to lack the necessary skill to survive tough fights, Yumeko always comes out alive with acts of ingenuity. With time Tatsumi begins to respects his companion's determination and capability. Together the two unlikely companions rely on each other as Tatsumi begins to throw off the shackles of enforced discipline and inhumane treatments he's endured to embrace his own nature, despite the danger he faces from the demon in his sword and his clan.